Discussion in 'Harrisburg City Islanders' started by Lancaster FC, Nov 17, 2017. Best wishes at Penn FC, @Metzger_Dan! 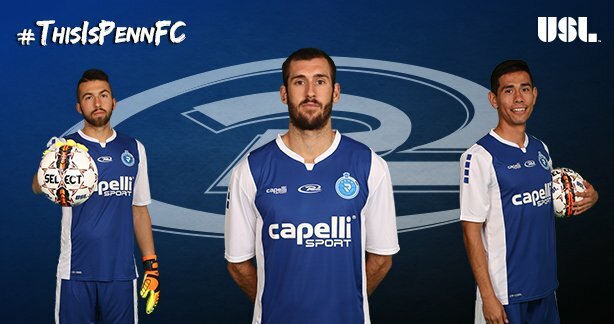 Single game tickets for Penn FC are on sale! Why is Marco Franco smiling? Because he knows you’re going to be at Penn FC’s home opener on April 21! Game kicks off Friday @ 7pm at Rowan Stadium. 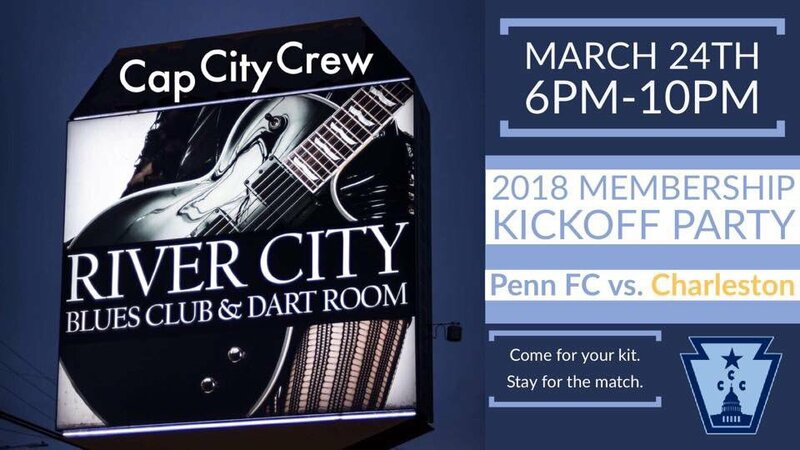 Don't miss the action against USL Powerhouse Penn FC. 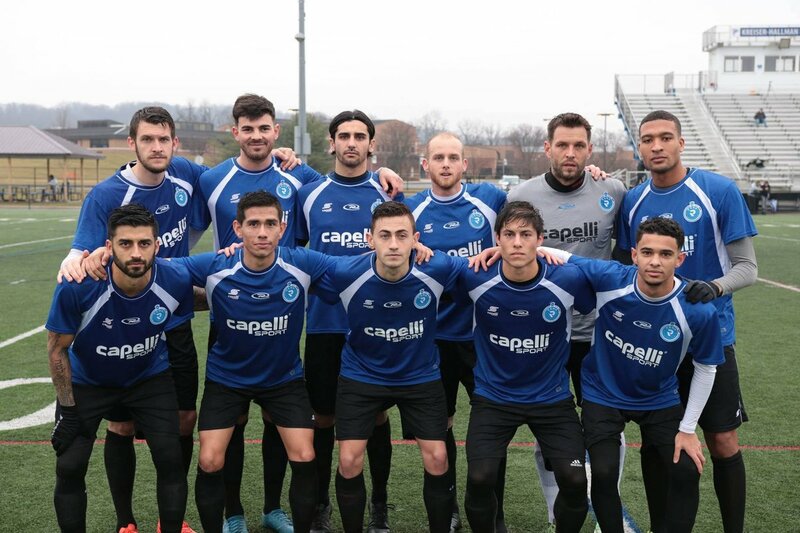 How does Penn FC spend its bye week? With a little friendly competition. 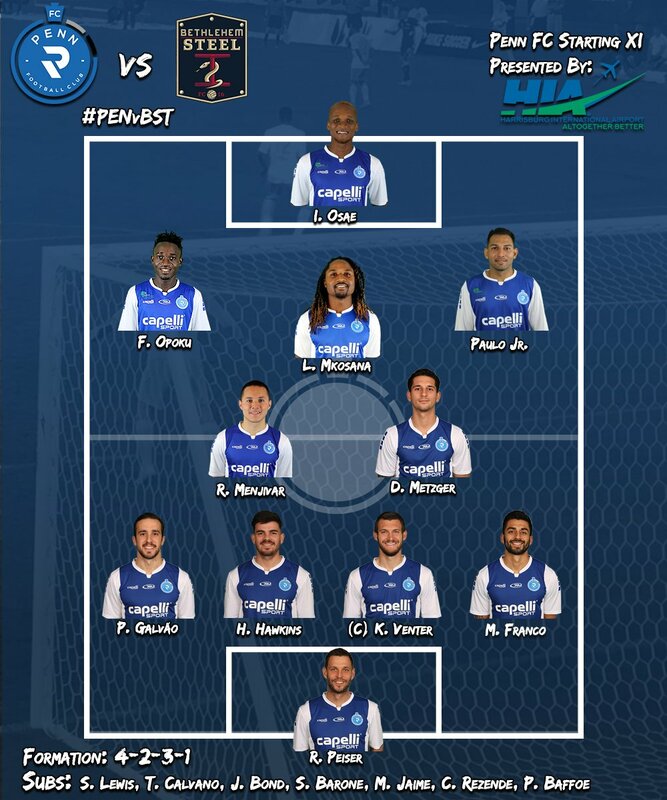 Here is tonight's lineup presented by @FlyHIA, for Penn FC's match-up against B Steel FC.